Just when I think I’ve asked all the questions and heard all the answers — enter my editor-and-publisher-sister, author Shelle Sumners. She’s full of wonderful advice, interesting stories, and a few surprises. 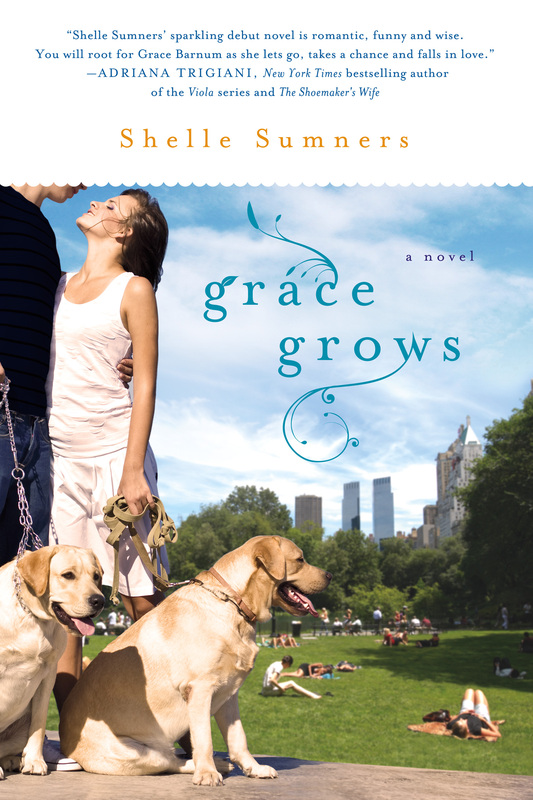 Shelle’s novel, GRACE GROWS, is like that as well. While her main character, Grace, has expectations of herself, works hard at her job, and is in a relationship, Grace’s journey in the novel is how the expectations, needs, and wants for oneself can change…and how it’s never to late to follow a new path in life, work, and love. 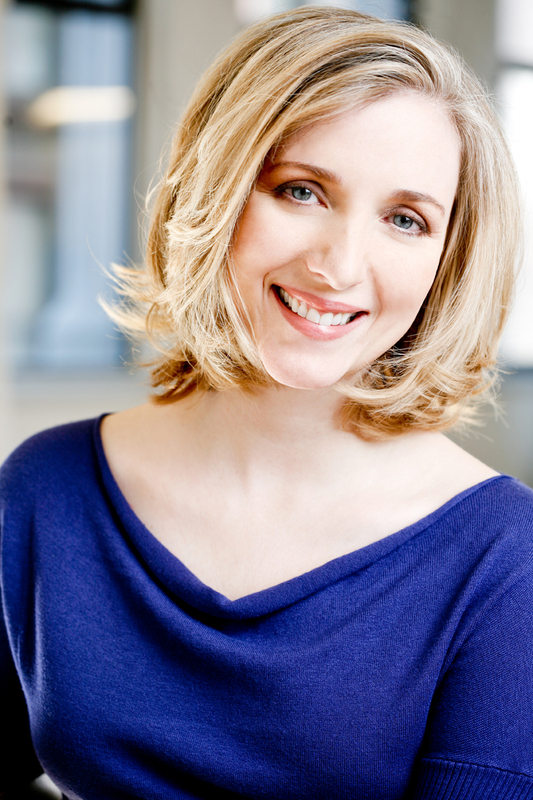 Please welcome Shelle Sumners to Women’s Fiction Writers! Amy: Shelle, congratulations on the upcoming release of your novel GRACE GROWS on October 30th! What are you most excited about with the release of your debut novel? First of all, there’s the daily, thrilling realization that I wrote a book and it’s being published! And also, I’m excited because Grace Grows is very unusual—it’s a novel with an accompanying soundtrack of songs that are part of the story. My husband Lee Morgan wrote the songs, and truly, they are amazing. In the book they read as lyric poetry that Tyler Wilkie has written for Grace Barnum, but they are also actual, recorded songs, that readers can download and listen to. My publishers have been excited about this, too–the Random House audio book has portions of the songs woven throughout the spoken narrative, and both the audio book and the St. Martin’s Press enhanced e-book will feature an MP3 of the song “Her” (my favorite!). So, Lee and I are both looking forward to readers experiencing this multidimensional, multimedia creation of ours. Amy: Is there anything you’re nervous about? Shelle: I am surprisingly calm, perhaps because I’m doing a lot of knitting. Amy: Obviously you were doing many things (like most of us) while writing, submitting, editing and publicizing your novel. How did you organize and balance your time and commitments? Shelle: While I was writing the first drafts of Grace Grows, I was working full time as a program coordinator at a church in Princeton, NJ. I’d come home at night and write for two or three hours (my husband made dinner a lot), and I spent chunks of weekend time writing, when I could squeeze it in. I have a wonderful daughter who always, always came first, but who was also very patient when mom was writing. By the time the book was being published and I was revising it with my editor, I was recovering from a health crisis and had to give up my job (more about this later in the interview), so I was able to make editing the novel my main focus. Amy: We are all so glad you’ve recovered, Shelle — and that writing and editing was your safe place through the bad times. Can you share with us what you learned about writing through the good and not-so-good times? Shelle: When you’re writing your first draft, just do the work and don’t worry about whether or not you’re being brilliant. Just write. It will turn out that some of what you create will be very useful, and some you will discard. I think of the first draft as the time when you are making the raw material, the “clay” that you will sculpt and refine in the second draft and then polish in subsequent drafts (and there may be many). Fun fact: The final, published version of Grace Grows was my eleventh draft. I printed this out and pinned it to the bulletin board over my computer. I reread it constantly while I was writing, and it helped me keep going. Writing is my task. My bliss. I did not want to come to the end of my life and know that I had not at least tried to grasp at what I held dear. Amy: We share the same St. Martin’s editor, Brenda Copeland, but everyone’s writing, editing, and publishing experience is different. Can you share a bit of your journey to publication and some of the most surprising events or realizations? Shelle: Surprise number one: I used to think I was an actor, but it turned out I was a writer! I had been a theater major in college and spent my twenties in New York and Los Angeles pursuing an acting career, but by the time I was thirty this was no longer creatively satisfying. I needed to try something else. I had always been a good writer in school, so I wrote a short, experimental, not very good play. Then I became obsessed with an idea I had for a movie. I bought Syd Field’s screenwriting workbook and taught myself how to write a screenplay. With that first script I got a literary agent, and it was optioned by a Sundance Film Festival–winning producer, but it was never made into a movie. I wrote two more screenplays. Then, in a writing class, I met a very talented writer who happened to be a former book scout for movies. She read one of my scripts and told me that I really should try writing a novel. I’d been putting it off, but I worked up the courage and spent a year novelizing one of my screenplays. Not long after I finished the first draft of that novel, I had a dream about this young man and woman who, for some reason, were together at a waterfall. They were so in love, but there were obstacles. It was very early morning, still dark out, but I sat up in bed and wrote many pages of notes. Their story just flowed out of me. About 18 months later, I gave the Grace Grows manuscript to my friend from writing class. She read it and asked if she could send it to a close friend in New York who is very connected in publishing and film. That wonderful woman read the manuscript and offered to take it to literary agents, and that is how I got my fantastic agent, Laurie Liss. Laurie and I worked on the manuscript for several months, and then she took it to publishers and within about a week sold it to Brenda Copeland at St. Martin’s Press. I’ll briefly mention here that the sale of my book closely followed another life-changing event: The day after Christmas, 2010, I had a stroke. A stroke. Yes, I am too young, and this was completely unexpected. What happened was I accidentally tore the lining of my left vertebral artery, and a blood clot went to my brain. So, during the months that I worked with Brenda on my Grace Grows edits, I was in physical therapy for muscle and balance problems caused by the stroke. What a blessing it was to have something so wonderful, so dreamed of, happening alongside something so difficult. It helped me stay hopeful and positive. Shelle: Stories that affirm women and invisibly connect us when we collectively read/experience them. Shelle: Just try to tell a good story. Shelle Sumners lives and writes in Bucks County, PA. Her debut novel Grace Grows is a Featured Alternate selection for Doubleday, Literary Guild and Rhapsody Book Clubs and is being published internationally. It has a companion soundtrack of phenomenal original songs that appear in the story, written and performed by her husband, singer-songwriter and Broadway actor Lee Morgan. 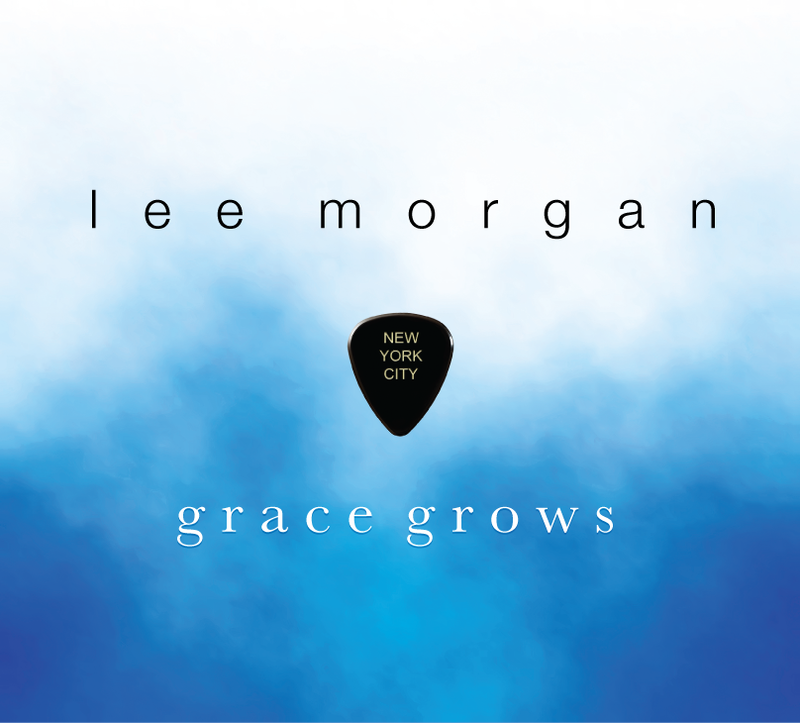 You can pre-order GRACE GROWS! Click here! What a wonderful interview, Shelle and Amy. And congratulations, Shelle. GRACE GROWS will be on my must read list–and must listen to list! I love the words from Dhammapada and will post them near my computer too. Thanks for sharing. Wishing you good health and much success with your book! Congratulations! Thanks for sharing such an interesting story and a unique book/music concept. I’m still stuck on your eleven drafts—I thought I was terrible because I’m on #5. Thanks for giving me a day full of inspiration. Adding Grace Grows to my reading list now. Thank you for adding Grace Grows to your list, I hope you enjoy it. About the eleven drafts–I am including two rounds of edits with my editor, copyediting, and correcting the final proof. One draft before all that consisted of changes to the beginning of the story, so it wasn’t a huge amount of change, but significant enough for me to give it a new draft number. There was so much engrossing progress happening through these changes that I really wasn’t counting the drafts along the way. I just added them up recently for my own amusement. Just keep going, you’ll get there! Shelle, I am so impressed by your story, especially because I’m currently on draft #5 of a novel and knitting until my hands feel numb, because I’m so busy THINKING about the book all of the time. I love your metaphor of first draft-as-raw clay. I’m going to remember that. Congratulations, and best of luck on your NEXT book! I can’t wait to read this one. Hello to a fellow Pennsylvanian (well – I grew up there; in Arizona since 1998). What a fascinating story about your path to publication. And what a fabulous collaboration with your husband. I love, love, love the idea; I can only imagine this strengthened YOUR relationship as well. You are proof of the power of persistence: to be editing while recovering from a stroke. I hope you’re on the mend and working on that next novel. Melissa, lucky you, living in Arizona; I love that desert terrain. I am doing well now and am hard at work on book 2! Thank you for your kind thoughts. Shelle: This certainly is an inspirational story. I can see that the book deal gave you strength to recover—I don’t think any of us would let anything stand in our way at that stage! I live in Bucks Co. too so I hope we meet one day! Yes, Kathryn. I was very determined to keep going in spite of the challenges. Thank you. This is a great and inspiring interview! You are a brilliant woman, Shelle Sumners! !